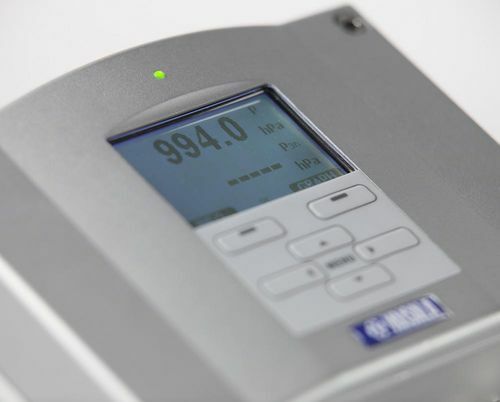 This PTB330 barometer - designed for a wide range of high-end atmospheric pressure measurement - is based on the Vaisala BAROCAP® Sensor. It is a Vaisala in-house, silicon capacitive, absolute pressure sensor providing high measurement accuracy and excellent long-term stability. The PTB330 offers high measurement accuracy and superior stability thanks to the Vaisala BAROCAP® Sensor. These barometers operate over a wide temperature range and perform reliably even in highly demanding applications such as professional meteorology and aviation.